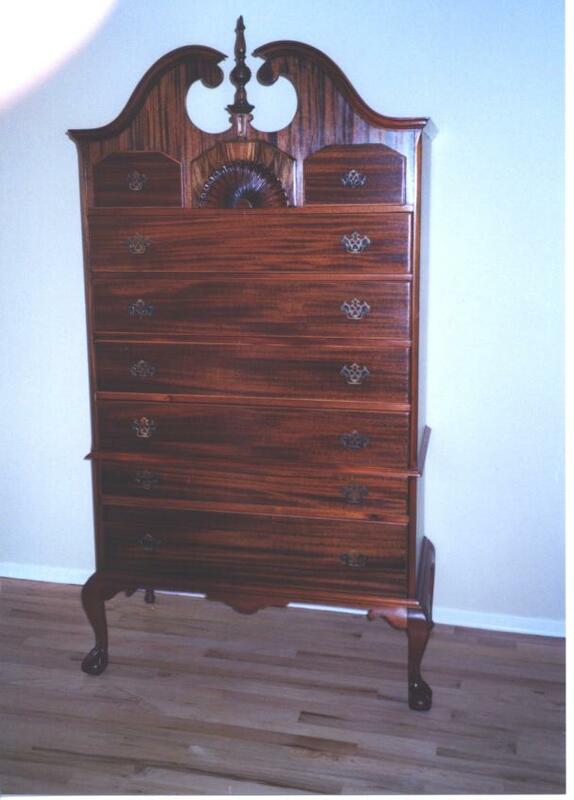 We offer complete refinishing services for antique, vintage, and comtemporary furniture. 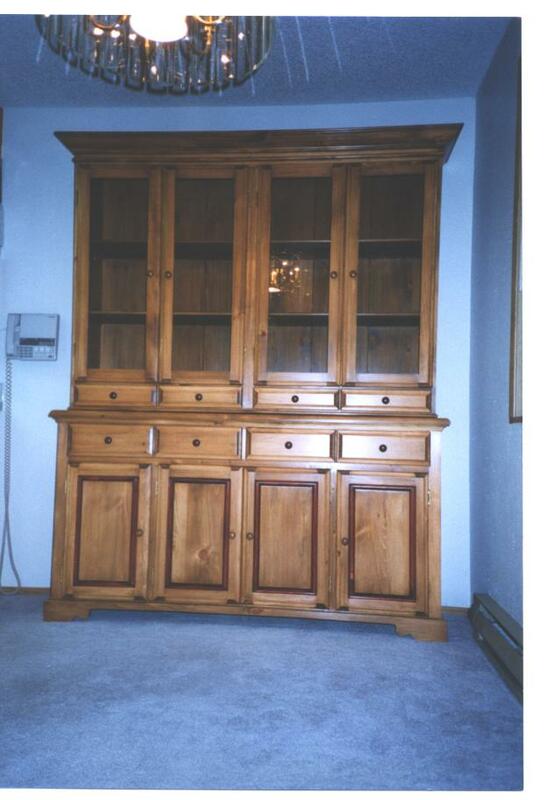 Whether a dining room set or a single chair part there is no project too large or small. 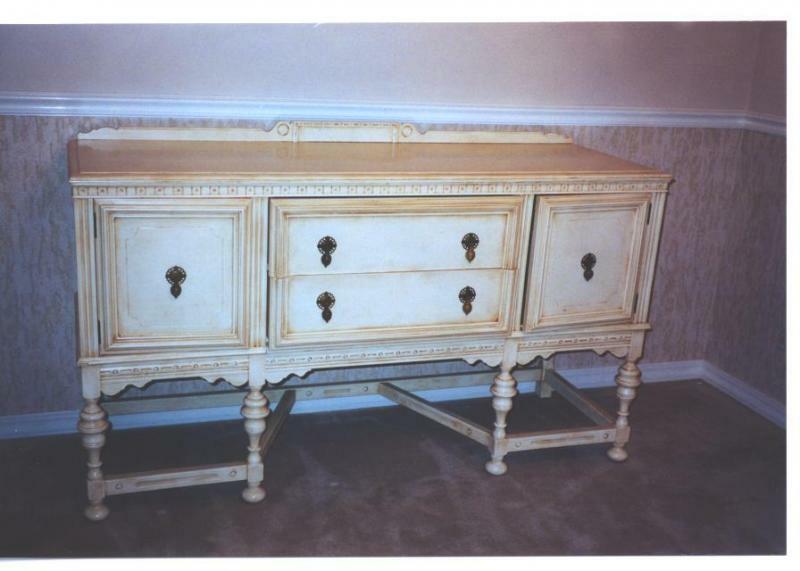 We can restore a finish to its original color or transform the shade and texture completely. 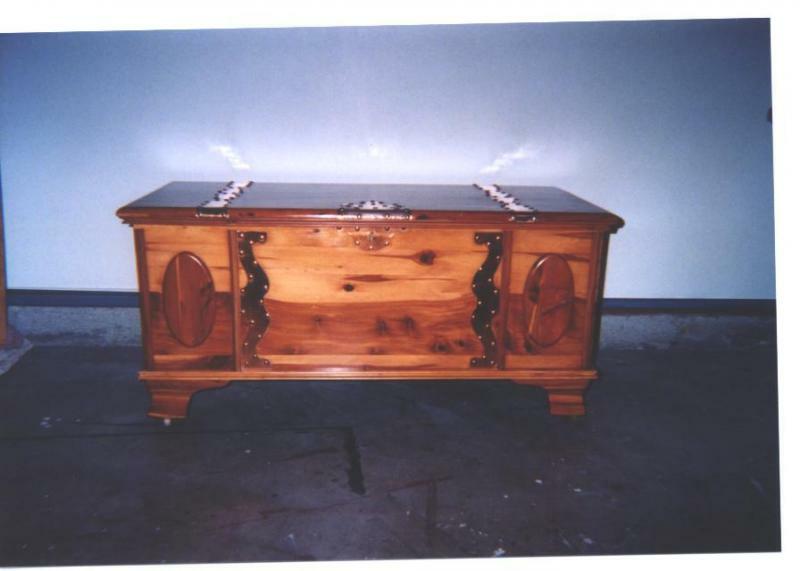 Repairs such as stabilizing and stain removal are tasks we often perform. Animal damage is frequently repaired with surprising results. For the "do it yourselfer" we can strip and prepare the furniture if the customer wants to finish the item themselves. Please call 503-639-4198 seven days a week between 10am-6pm with any questions you may have.